A giant wind turbine crashed to the ground on 13 January 2017 in Scotland. The area was hit by high winds of up to 55mph, but the turbine wasn’t even up and running yet. This “catastrophic collapse” is being investigated. 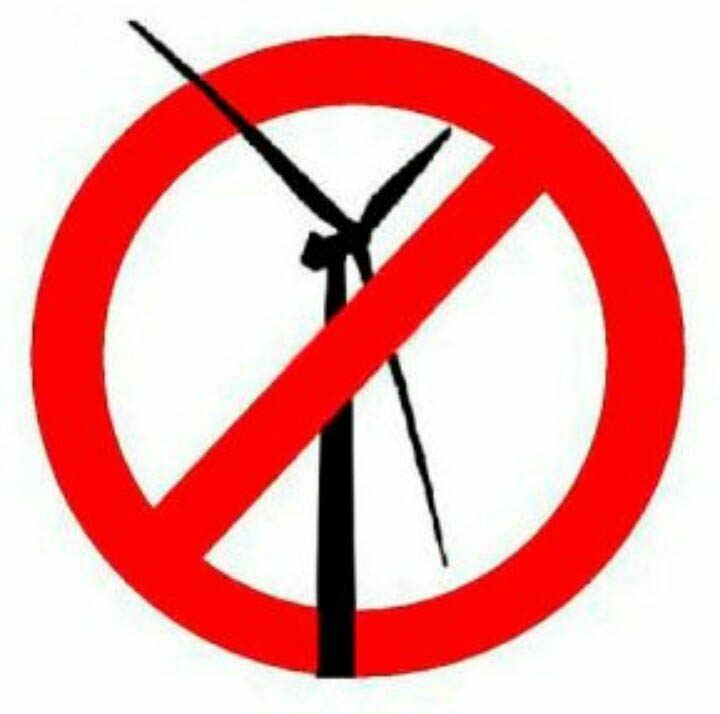 It’s scary to think that had that been a turbine in our area, where the proposed Corracon turbines will be only 500m away from some houses, such massive metal parts could have landed in peoples’ gardens, or worse, their homes. For more info, you can read the full story in the Daily Record.